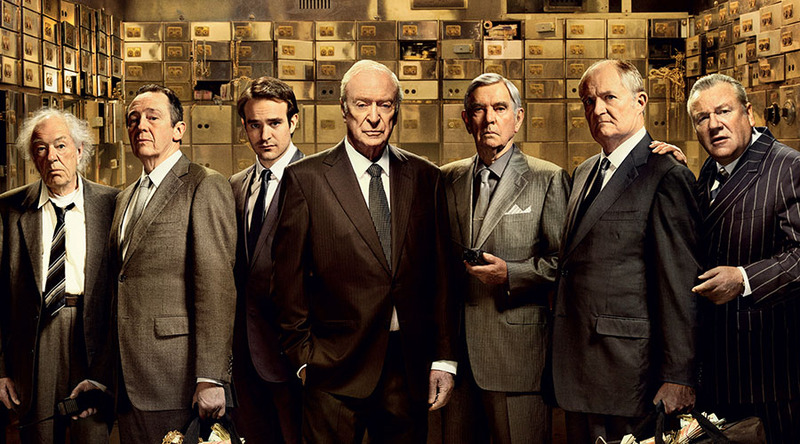 modmove | Win tickets to a special screening of King of Thieves! Thanks to StudioCanal we have five double-pass to give away to King of Thieves! Two days later, they manage to escape worth allegedly over £200 million worth of stolen jewels and money. When police are called to the scene and investigation starts, the cracks between the misfit gang members begin to show as they row over how to share the goods and become increasingly distrustful of each other. King of Thieves is In-Cinemas February 28! To enter this great competition simply fallout the form below. Please note – these tickets are for a specific event only and can not be exchanged or refunded. The winners will need to be available on Wednesday February 27 at 6:30pm in Brisbane to be able to attend this event at Palace James Street. Competition will be drawn 23 February 2019, winners will be notified by email.